It has been announced that Bianchi and Ferrari were joining forces for a range of bicycles in the end of July 2017. 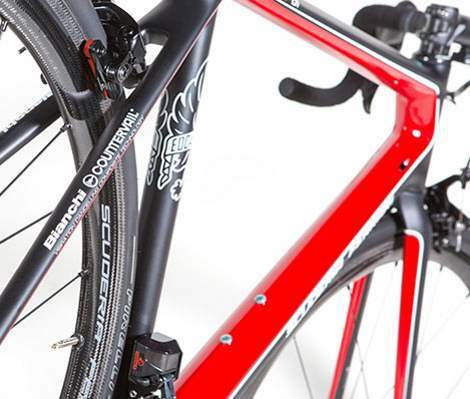 The Italian noteworthy brands were collaborated to launch the “Bianchi for Scuderia Ferrari” project. Now, they revealed the project’s first fruit – the SF01. The new bike, the SF01 is actually based on the Bianchi Specialissima, with a few customized components here and there. There’s also a Marco Pantani edition of Bianchi Specialissima to celebrate the 20th anniversary of Marco Pantani’s Giro-Tour double. Bianchi-Ferrari SF01. 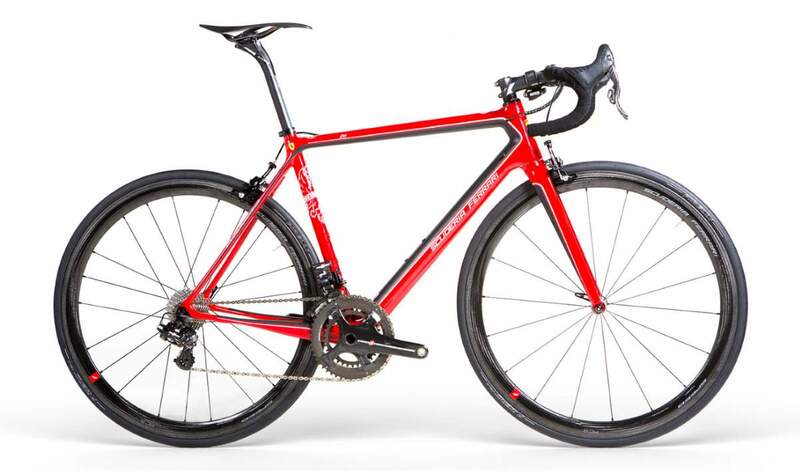 Bianchi will develop, produce and distribute worldwide a ‘Scuderia Ferrari’ branded range of high-end bicycles which will offer various product categories: Road, MTB, E-Bike, City-Fitness, and Kids. The R&D and Design departments from Bianchi and Ferrari will work closely to develop exclusive models inspired by the technical excellence of the racing team. Famous Bianchi emblem “Edoardo Bianchi” sign on the seat tube. Edoardo Bianchi (17 July 1865 – 3 July 1946) was an Italian entrepreneur and inventor who founded the bicycle manufacturing company Bianchi in 1885 and the Italian automobile manufacturer Autobianchi, which was bought by the Fiat group and integrated into the operations of Lancia in 1989. BIANCHI CV is Bianchi’s integrated vibration canceling system for cycling, with innovative and exclusive use of Materials Sciences Corporation’s patented Countervail® material. Countervail® is a carbon composite-material system that, with special fiber architecture, combines patented structural carbon with viscoelastic resin. According to Bianchi, Countervail® “cancels 80% of vibrations while increasing the stiffness and strength of our carbon frames and forks”. Traditional passive damping in frames using superficial rubber inserts and isolators are marginally effective compared to the integrated carbon Countervail® system developed by Bianchi for cycling and tested in NASA aerospace operations. 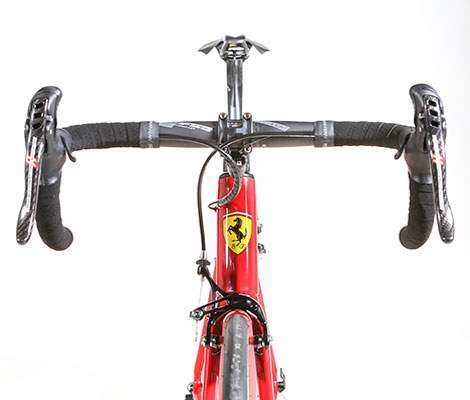 Ferrari logo on the head tube. The revered sports car manufacturer and the most winning team in the history of Formula One. 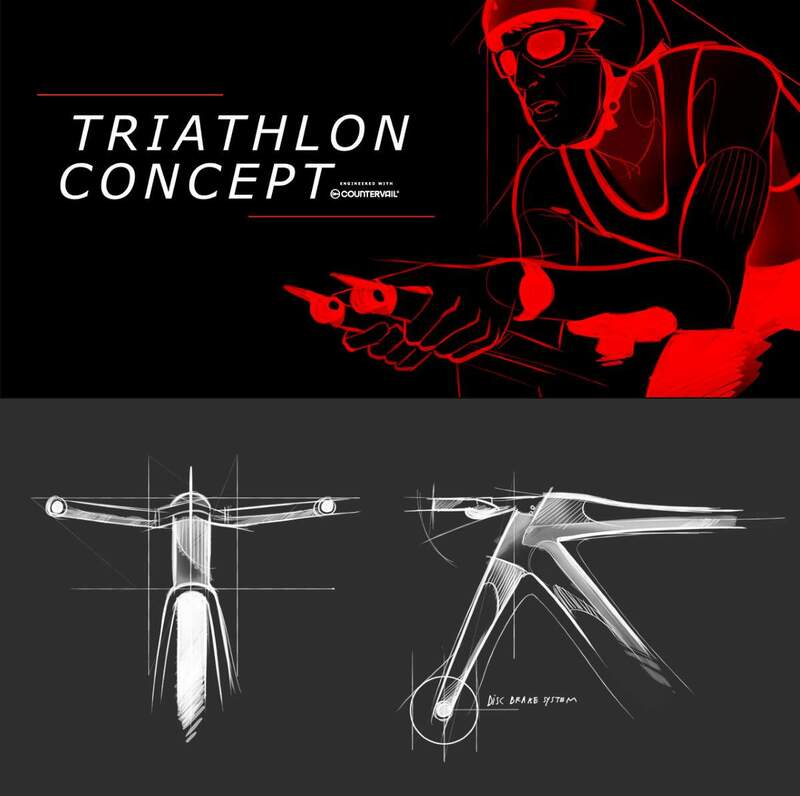 Since the SF01 is actually a Bianchi Specialissima with a few touches here and there, the triathlon concept bike will represent the first actual engineering collaboration between Bianchi and Ferrari. 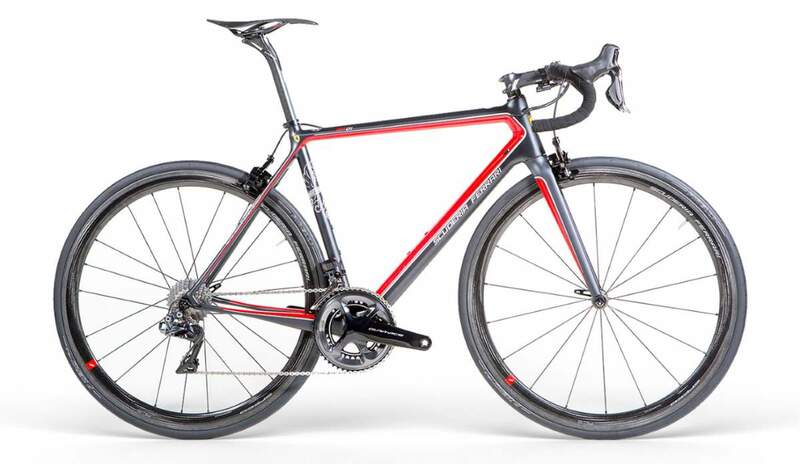 The Bianchi-Ferrari collaboration is also intended to expand into a full line of road, triathlon, mountain, city, fitness, e-bikes, and even kids’ bikes.